Call The Home Detailing Experts! After a career as a lawyer and successful entrepreneur in the financial services industry, David Wright retired in 2012. 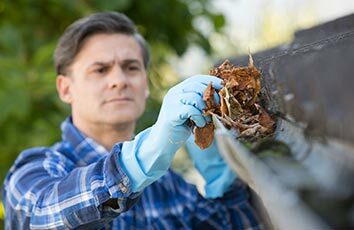 He soon became restless, and decided to take up the occupation that had always made him happy as he was working his way through law school: cleaning windows. While David enjoyed the work of cleaning windows, he quickly found that what he most enjoyed was how happy it made his customers to give them clean windows. Mr. Wright’s mission has been to spread happiness, in the form of clean windows and professional service, to as many Long Island home owners as possible. 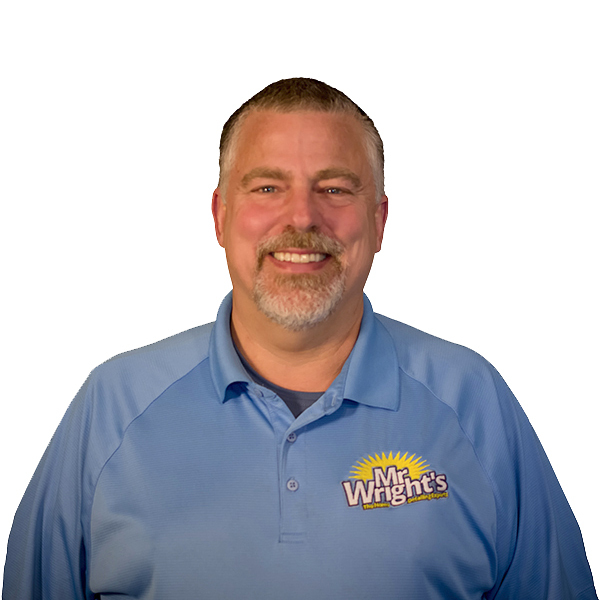 Mr. Wright’s has been offering convenient and professional service on Long Island since 2014. We care about helping you best enjoy and maintain your most valuable asset: your home. Mr. Wright’s Shares News, Valuable Information, and Tips & Tricks on Window Cleaning, Power Washing, and Home Improvement. We believe the words of our happy customers are the measure of our success. Read for yourself what they have to say and decide for yourself. 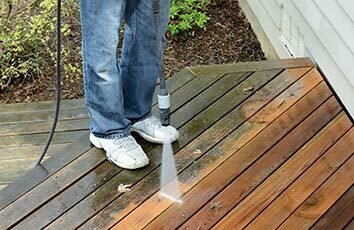 Then give us a call and experience true professional home detailing services. They cleaned the gutters, windows, and screens at my house and my office building...it looked like we had brand new gutters installed. They were very neat and made sure to protect our belongings from damage. Highly recommended! Courteous, friendly, punctual. He did an excellent job and was very careful to keep the work areas neat and clean - windows look fantastic! 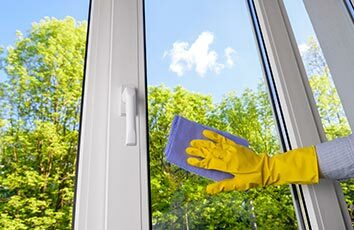 Windows are sparkling and gutters are not overflowing! Mr. Wright communicated with me several times before the appointment date. Mr. Wright did an excellent job at a very reasonable price. I will certainly use his services again.